It is a recognized fact that the developing world has been used by the World Health Organization as a vaccine laboratory for decades. This has been proven in data and vaccine studies dating back as far as the 1970s. With this in mind, we must ask ourselves, is it right to use these vulnerable children in vaccine experiments? I urge you to read the following examples before you come to any conclusions. Concerns regarding vaccine safety are based upon a theoretical risk of autoimmune reactions in vaccinees leading to the development of ARF. One small study of a crude M protein vaccine suggested that there may be an increased risk of ARF in vaccine recipients; however, there are a number of concerns about the design of this trial that make it difficult to interpret, and autoimmune reactions have not been observed in the other human GAS vaccine trials involving thousands of study subjects. Understanding of human GAS immunity remains incomplete. More information is needed regarding immune protection against GAS skin infection, the role of T-cell immunity and the relative contributions of non-M type-specific antigens (common antigens) in inducing protective immunity. Better epidemiologic data are also required, for assessing burden of disease to strengthen the case for GAS vaccine development and for assessing vaccine coverage more systematically with high quality, standardized molecular typing studies in more countries, particularly in Africa and Asia. A potential strategy to improve understanding of GAS immunology and also to create a pathway for relatively rapid testing of new GAS vaccine candidates is through the development of human GAS (pharyngeal) challenge studies. Previous studies (in the 1970's) in over 170 volunteers have shown that this approach is feasible, and proposals are under consideration for funding for a revival of this approach. It is clear from reading this paper in full that the WHO has been responsible for testing these vaccines for many years and we now know that this is not the only vaccine tested on these vulnerable individuals. 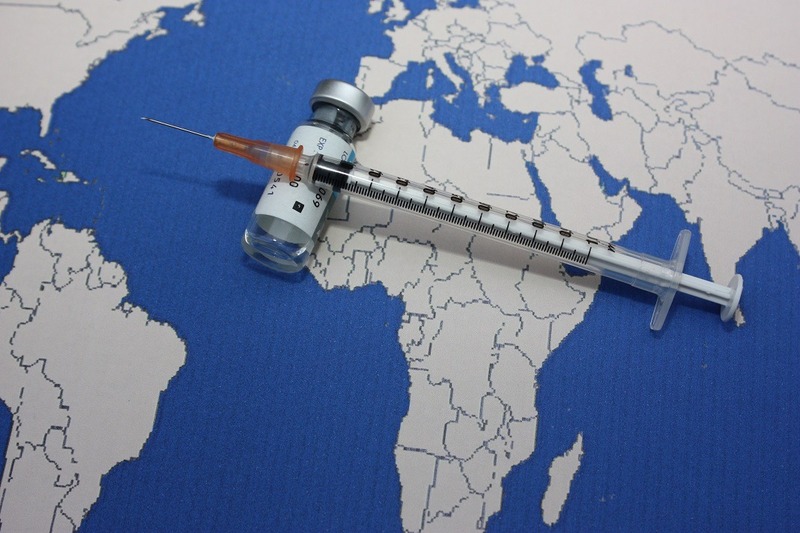 In 1992, the WHO, the United Nations Development Program (UNDP), the United Nations Population Fund (UNFPA) and the World Bank met in Geneva, Switzerland, to discuss the then-current status for the development of "fertility regulating vaccinations." The minutes to that meeting were documented in a paper entitled Fertility Regulating Vaccines. At first glance, it appears that the WHO had been discussing various methods of family planning with a variety of women's health advocates and scientists from developing countries. On further reading, however, something far more worrying emerged. To find out what, I urge you to read my article on the subject, titled WHO Caught Recommending Vaccinations Known to Render Primates Infertile. In 1994, the WHO decided to put these vaccinations to the test and gave women from developing countries aged between 15 and 45 a tetanus vaccine containing the hCG hormone. However, an organization known as the Comité Pro Vida de Mexico became suspicious of the protocols surrounding the vaccines and obtained several vials for testing. It was discovered that some of the vials contained human chorionic gonadotropin (hCG), the exact same hormone that the WHO, the UNDP, the UNFPA and the World Bank had been discussing just two years earlier. Having been caught in their earlier attempts, in 2014, the WHO teamed up with the organization UNICEF and decided that they would attempt their antics yet again, only to have their efforts blighted a short time later by the Kenya Catholic Doctors Association. What is immoral and evil is that the tetanus laced with HCG was given as a fertility regulating vaccine without disclosing its contraceptive effect to the girls and mothers. Many people believe that he is absolutely correct and are asking whether or not the WHO has the right to play God and determine who can and cannot have children. In December 2012, in the small village of Gouro, Chad, Africa, situated on the edge of the Sahara Desert, five hundred children were locked into their school and threatened that if they did not agree to being force-vaccinated with a meningitis A vaccine, they would receive no further education. These children were vaccinated without their parents' knowledge. This vaccine was an unlicensed product still going through the third and fourth phases of testing. Within hours, one hundred and six children began to suffer from headaches, vomiting, severe, uncontrollable convulsions and paralysis. Forty children were finally transferred to a hospital in Faya and later taken to two hospitals in N'Djamena, the capital city of Chad. 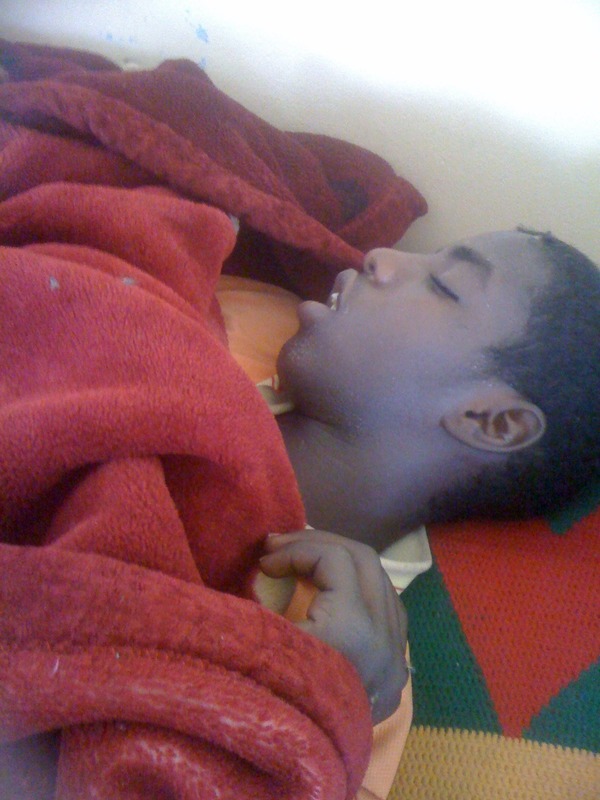 Child in Chad injured by the Meningitis A vaccine. VacTruth holds copies of all the original reports, along with medical and government documents. The groups involved with this project were PATH, WHO, UNICEF, and the Bill and Melinda Gates Foundation. In 2009, several schools for tribal children in Khammam district in Telangana — then a part of undivided Andhra Pradesh — became sites for observation studies for a cervical cancer vaccine that was administered to thousands of girls aged between nine and 15. The girls were administered the Human Papilloma Virus (HPV) vaccine in three rounds that year under the supervision of state health department officials. 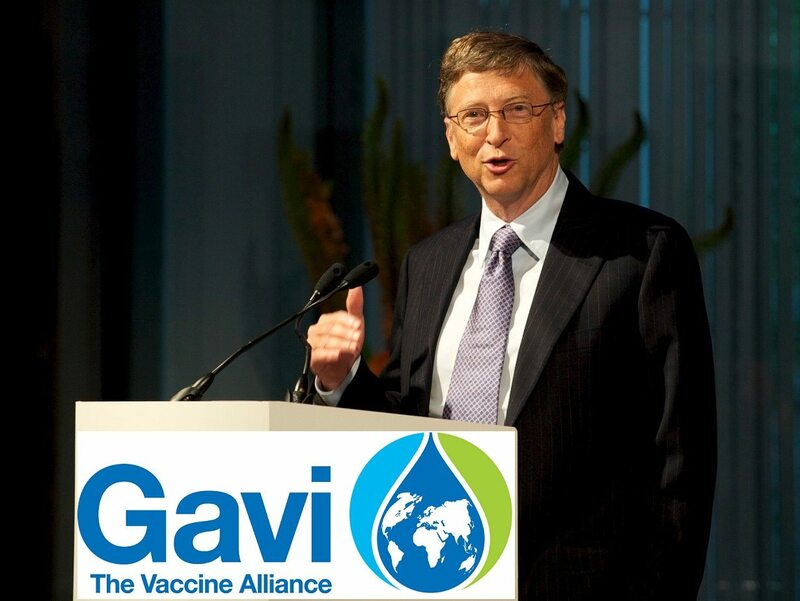 The vaccine used was Gardasil, manufactured by Merck. It was administered to around 16,000 girls in the district, many of whom stayed in state government-run hostels meant for tribal students. Months later, many girls started falling ill and by 2010 five of them died. Two more deaths were reported from Vadodara, Gujarat, where an estimated 14,000 children studying in schools meant for tribal children were also vaccinated with another brand of HPV vaccine, Cervarix, manufactured by GSK. Earlier in the week, the Associated Press reported that scores of teenaged girls were hospitalised in a small town in northern Colombia with symptoms that parents suspect could be an adverse reaction to Gardasil. 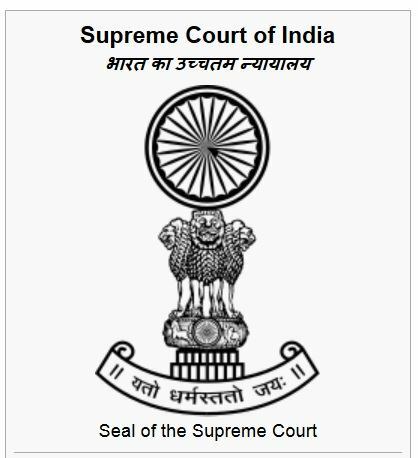 A standing committee on health and family welfare that investigated the irregularities pertaining to the observation studies in India tabled its report a year ago, on August 30. The committee found that consent for conducting these studies, in many cases, was taken from the hostel wardens, which was a flagrant violation of norms. In many other cases, thumbprint impressions of their poor and illiterate parents were duly affixed onto the consent form. The children also had no idea about the nature of the disease or the vaccine. The authorities concerned could not furnish requisite consent forms for the vaccinated children in a huge number of cases. India's medical authorities have also been publicly condemned after a civil society-led investigation revealed that trials for HPV vaccines in the states of Andhra Pradesh and Gujarat violated established national and international ethical guidelines on clinical research as well as children's rights. ! These events apparently occurred as a result of 'aggressive ' promotional practices of the drug companies and their uncritical endorsement by India's medical associations. Although proclaimed as a post-licensure observational study of HPV vaccination against cervical cancer, the project was in fact a clinical trial and, as such, should have adhered to protocols mandated by the Drugs and Cosmetics Act (DCA) and the Indian Council for Medical Research (ICMR). Instead, the trial was found in serious breach of both the DCA's and the ICMR's guidelines for informed consent and was terminated in April 2010, following six post-HPV vaccination deaths. Now, let's move on to my final example. 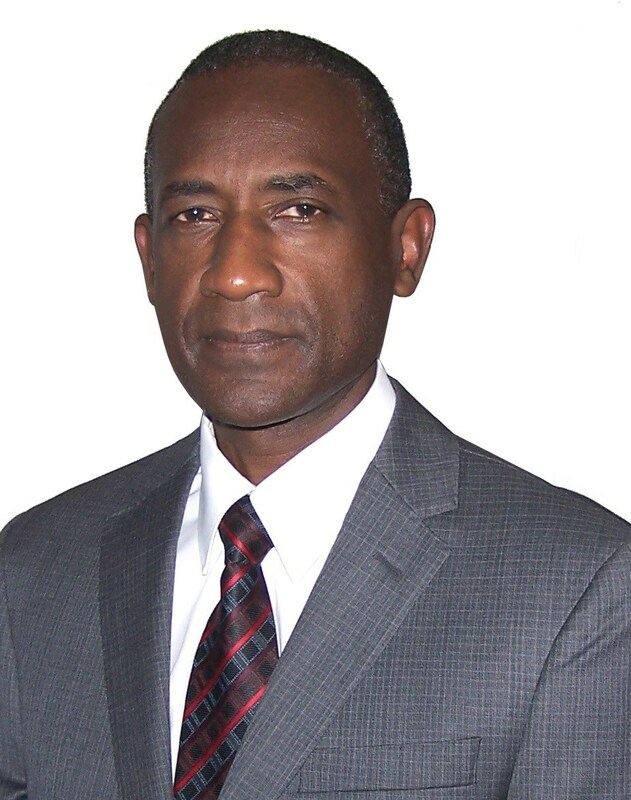 In June 2014, Osman Sankoh et al published a paper in the International Journal of Epidemiology, titled: The non-specific effects of vaccines and other childhood interventions: the contribution of INDEPTH Health and Demographic Surveillance Systems. The researchers explained that the majority of vaccination studies being published today attempt to justify whether or not the vaccination in question has an overall positive effect on the population being vaccinated. However, the researchers publishing this particular study decided to investigate whether or not the vaccinations being given to children in high mortality regions were causing the children to die from unrelated diseases being caused by the vaccines. The combination of the vaccines given at the time. In many situations, the population-based effects have been very different from the anticipated effects; for example, the measles-preventive high-titre measles vaccine was associated with 2-fold increased female mortality; BCG reduces neonatal mortality although children do not die of tuberculosis in the neonatal period; vitamin A may be associated with increased or reduced child mortality in different situations; effects of interventions may differ for boys and girls. By researching the various vaccinations, age that the vaccinations were administered and the various combinations of vaccines administered, researchers discovered a range of worrying outcomes. See Table 1. If we study these results in detail, many are extremely worrying. It is clear that a variety of vaccinations were being given to extremely vulnerable babies, in multiple combinations, from birth. third, that NSE can have major effects on child mortality patterns; had the vaccine not been withdrawn, a 33% excess mortality rate between ages 4 and 60 months would at the time have meant at least an additional half-million female deaths annually, in Africa alone. However, despite the WHO removing the vaccination from the schedule in 1992, the high titre Edmonston-Zagreb measles vaccine was once again used to test infants from low income countries in 2004-2007. See a study published in the Journal of Infectious Diseases. The WHO has engaged in activities that fall far below the standards of ethical, research and medical conduct that have been established by our health organizations to protect human rights. They should therefore be investigated and prevented from these unchecked activities in the future. If not, each and every one of us will be put at risk when this type of evil is done in the name of medicine.